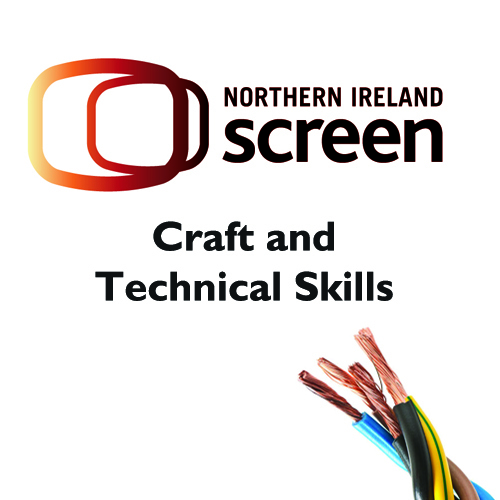 Northern Ireland screen is running a skills development scheme called Craft & Technical Skills 2019. The scheme will provide training opportunities in varied roles in the film and television industry between February 2019 – March 2020. Craft & Technical Skills 2019 is a paid placement scheme (NMW/NLW) and the participants will gain experience on Northern Ireland Screen funded film and television projects. We currently have two roles to be filled initially between February 2019 – July 2019. Information on both opportunities can be found below. The successful applicant must be able to demonstrate a long term commitment to working in the film and television industry. Experience working in a professional filming environment and familiar with the processes of production and set etiquette would be desirable but not essential. Applicants should have strong secretarial and excellent communication skills. Previous production experience is not essential, however, candidates should display their interest in the film and TV industry. Applicants will need to hold a clean, valid driver’s licence and be over the age of 24 (for insurance purposes). Experience working in a professional filming environment and familiar with the processes of production and set etiquette would be desirable but not essential. Experience and knowledge of computer software packages is also essential. Deadline for receipt of applications: 12 noon Monday 21st January 2019.